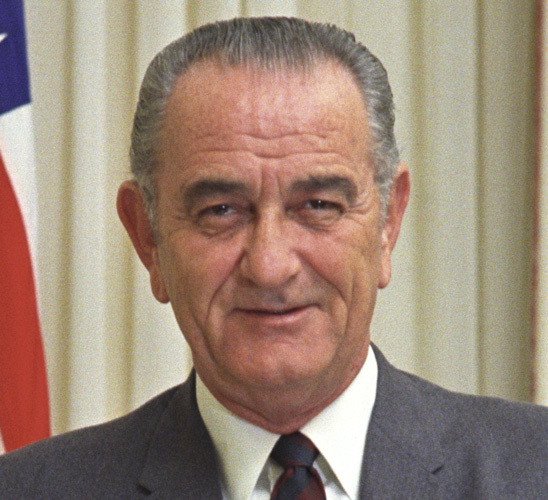 As violence against black people continued after signing the Civil Rights Act in July 1964, President Lyndon B. Johnson turned to the FBI for help. 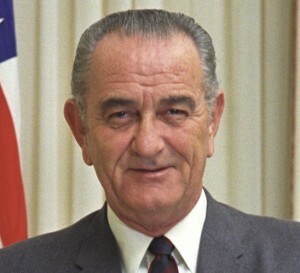 The New York Times reports that Johnson urged then-FBI Director J. Edgar Hoover to open the first office dedicated to protecting the civil rights of Americans. The FBI on Thursday celebrated the 50th anniversary of the opening. Officials and civil rights leaders said a lot has changed in the bureau since then. Posted: 7/11/14 at 9:03 AM under News Story.